I became a huge fan of LJ Shen after reading Sparrow so when I first saw the teasers for Vicious I was so excited. "My reaction to their relationship was irrational, immature, and completely out of line, but still... if I couldn't have her, no on else could. Especially not one of my friends." <---- This was the basis for the whole book. A jealous guy who couldn't deal with is feelings basis for this whole book. I wish I could say that I loved it, but I didn't. I liked it but didn't love it. Vicious was an a$$hole and even though that's what he was supposed to be, he just wasn't working for me. I couldn't figure out what I wanted or needed out of this book but maybe it wasn't the right time for me. 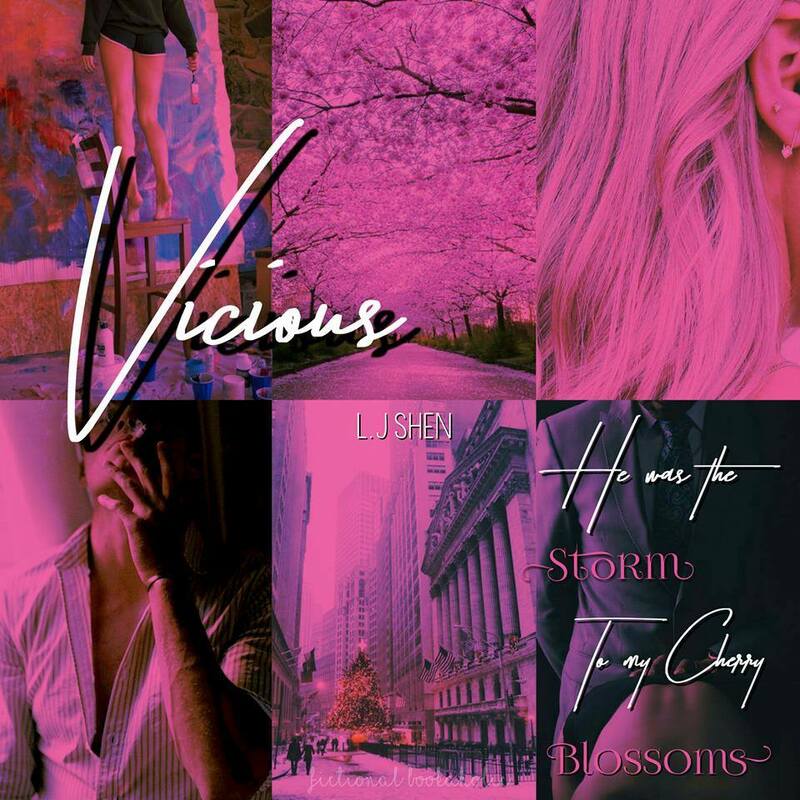 Because as I always say, books come to us when we need them and maybe right now, this isn't the time for me to have my love affair with Vicious. LJ Shen's writing is great but I couldn't fall in love with the story right now. That doesn't mean I won't try again.